MTT – Multi-table tournaments – is a chance to win a million poker in a few hours. Thousands of players open the client and participate in tournaments every day. Special for these players a rating of the top 3 poker rooms for MTT is prepared. We analyzed the tournament lobby, series, guarantees, buy-ins and we are ready to share the results with you. PokerStars stood at the origins of MTT. It was on PokerStars for the first time in 2002 that the World Championship in Online Poker took place, and in 2006 a weekly tournament was launched with a guarantee of $1,000,000 Sunday Million. 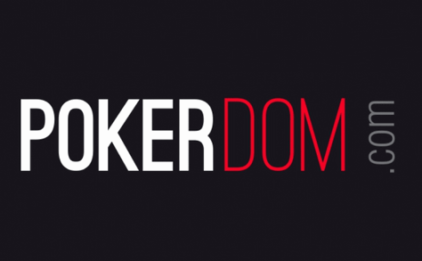 Since then, the room has taken a leading position in the niche of MTT and online poker series. First of all, these are Saturday Splash tournaments ($2.20- $50,000), Saturday Eliminator ($27- $75,000), Saturday Super-Knockout ($320- $175,000) and Sunday Sunday tournaments ($11- $250,000), Sunday Kickoff ($ 109- $ 100,000 ), Sunday Million ($215- $1,000,000). 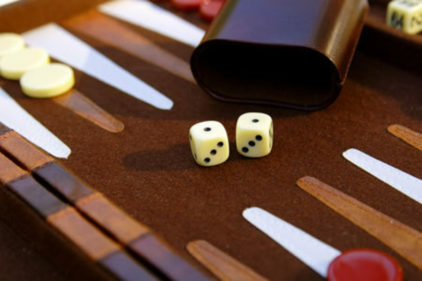 On weekdays, analogic tournaments are held three times a day at 9:00, 18:00, 23:00 GMT. 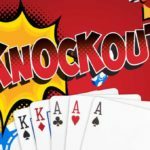 Big – tournaments with levels of 10 minutes, Hot – turbines with levels of 5 minutes, Bounty Builder – tournaments with knockouts and levels of 7 minutes. Tournaments are held every hour: Big in: 00 minutes, Hot in: 15 minutes, Bounty Builder in: 30 minutes. 3. 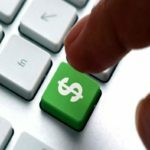 Omania – tournaments for Omaha (PLO, PLO8, BLO8). Every odd hour begins at: 05 minutes. There are a lot of them. First of all, these are tournaments with inexpensive buy-ins. And tournaments are not for Hold’em and Omaha. Every day PokerStars hosts several Limit, 5-card Omaha tournaments and other disciplines. But the maximum peak traffic is in the tournament series. Many players specifically make a deposit for WCOOP, TCOOP and play only these tournaments a week or two. 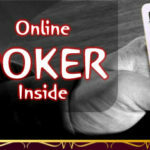 Featherweight – 170 tournaments weekly with buy-ins of $5.50- $11. 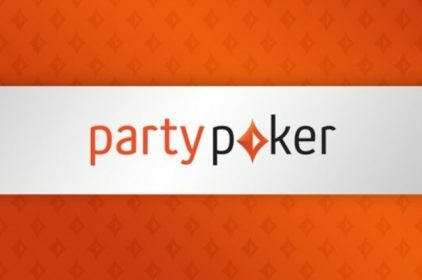 The main tournament series is partypoker – POWERFEST. In September, the series guarantee was $35,000,000 and included 300 events. Tournaments are divided into 3 groups: Low (up to $11), Medium (up to $55), High (over $109). The top 50 in each of the leaderboards is awarded with prizes from tickets for $2.20 to a package at the Caribbean Poker Party for $10,000. Features of the series: tournaments are divided into 2 levels: Micro-level (buy-in $1,1- $5,5) and Average level ($11- $55). The Mega – Sunday tournaments with buy-ins from $5 ($4,000 guarantee) to $ 215 ($100,000 guarantee). Fish ‘n’ Chips – daily tournaments with buy-ins from $1 (guarantee up to $1,000) to $30 (guarantee up to $10,000). Features of the series: all tournaments by NLHE. 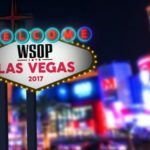 The top 50 leaderboard players participate in the Champion of Champions tournament, for the 1st place in which the $12,000 WSOP Vegas ticket is guaranteed. 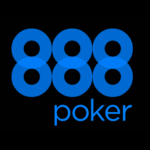 All players who will be knocked out of the series tournaments on the bubble will receive tickets to the “Bubble of Bubbles” tournament, where the $3,000 Crazy 8 WSOP Vegas ticket is guaranteed for the 1st place. In addition, the organizers provided prizes to winners of two tournaments – $1,000, three – $10,000, four – $100,000, five – $1,000,000.